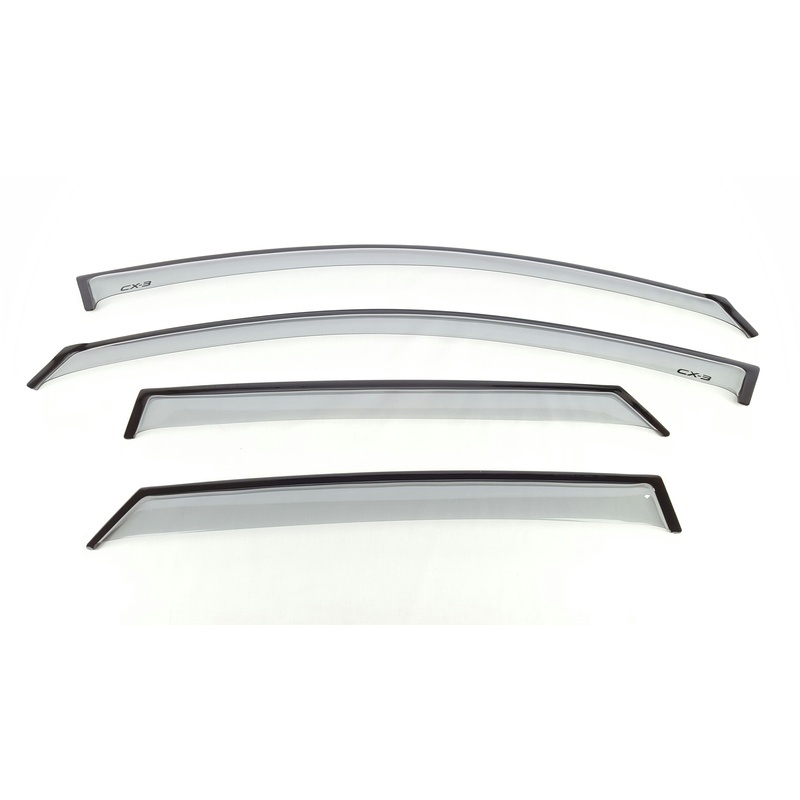 1 x Genuine Mazda Slimline CX-3 Weathershields - Set of 4. 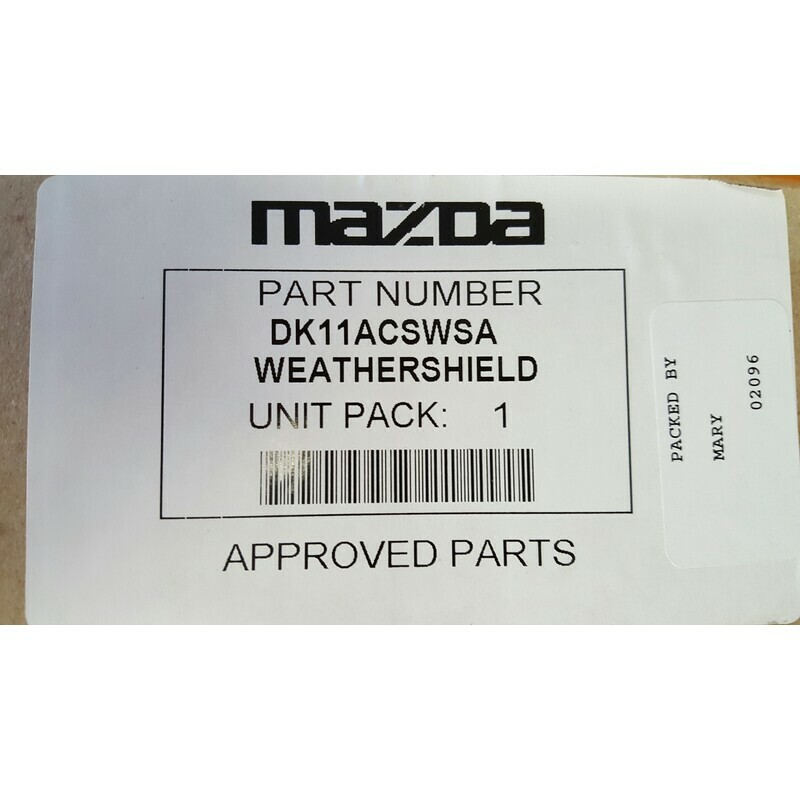 Mazda Genuine Weathershields allow fresh air flow through the cabin, whilst helping to keep wind and rain out. 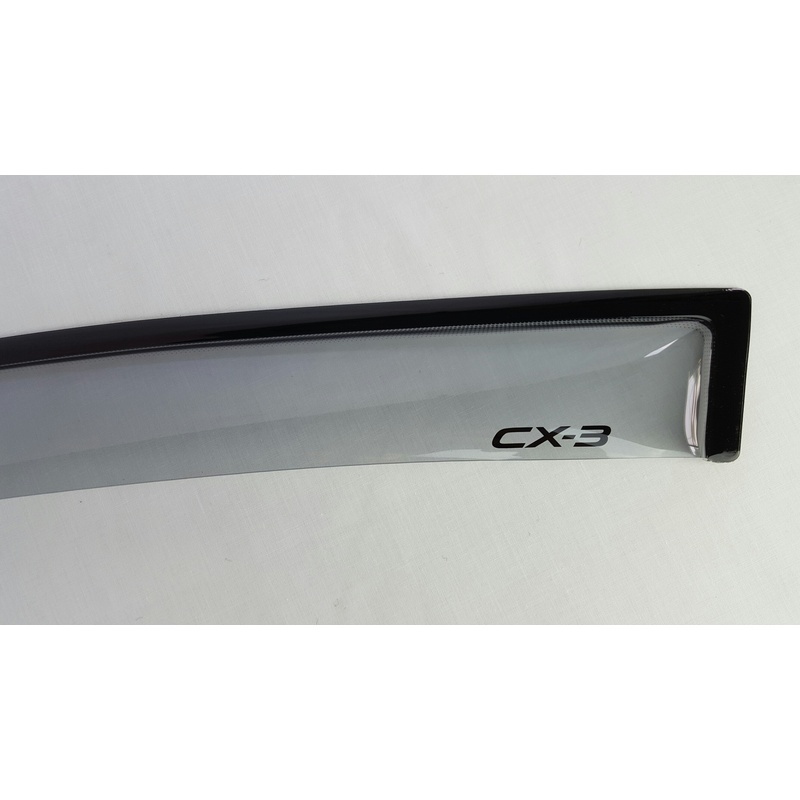 Made from durable UV resistant acrylic, Mazda Genuine Slimline weathershields give your CX-3 a sleek and stylish look and enable you and your passengers to enjoy fresh air whilst driving. 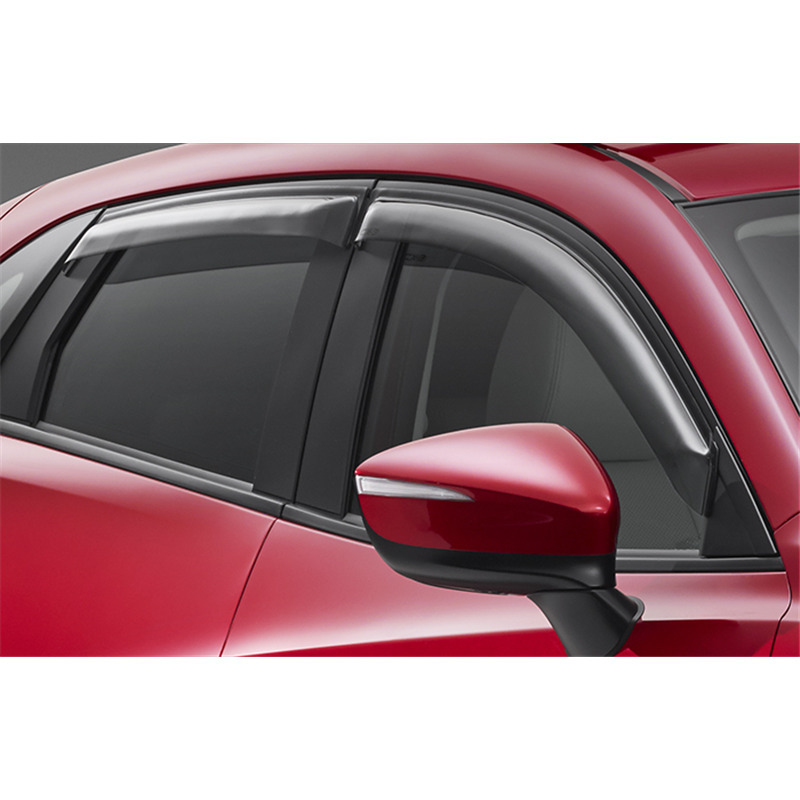 Mazda Genuine weathershields prevent heat building up, reduce window fogging, and allow you to drive with your window slightly open during rainy conditions. We offer 24-48 hour dispatch and ship Australia-wide (excluding PO Boxes, NT and WA Remote areas) via Toll, TNT, Australia Post or Couriers Please. Orders that are purchased and paid by 2pm AEST will be dispatched the same day, excluding public holidays in Victoria. Tracking information is provided where relevant. 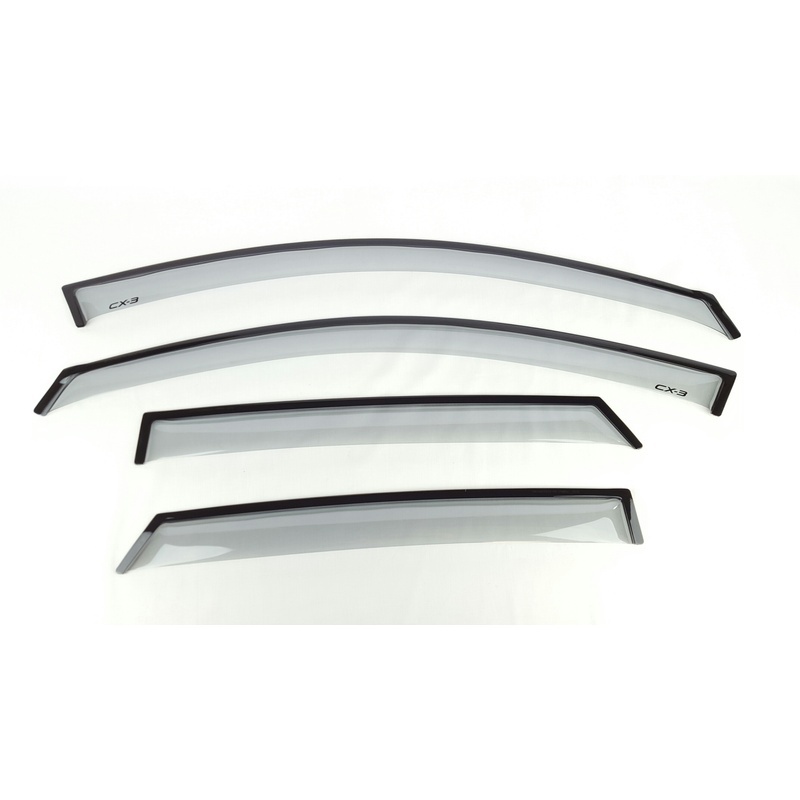 Most items are free shipping which comes with a standard Authority to Leave (ATL) service in order to maintain efficiency on delivery time. Signature upon delivery can be arranged at an additional fee. If you wish to use a signature service, please contact us to make this request. We may not be able to add this service if you send us a separate message after checkout. If your purchase has not arrived within the "Estimated Delivery Time Frame," please message us and we will endeavour to track and find out what has happened. Some of our larger items may not have postage quoted as it depends on the destination and we wish to provide the lowest postage possible. If postage is not quoted for your item, please fill in the request form available in the product page. The shipping quote will be emailed to you and it will include a payment link so you can purchase the item including any shipping costs. Please allow up to 2 business days to receive your quote. Shipping quotes are valid for 14 days.